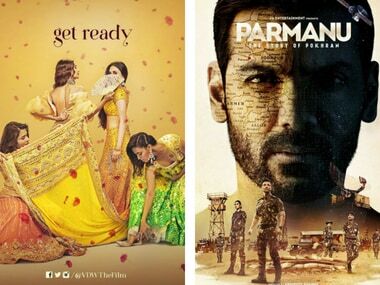 The eight-year journey since Priyanshu set his foot in Bollywood is mostly dotted with the wait for meaty work, which finally ended with Bhavesh Joshi. 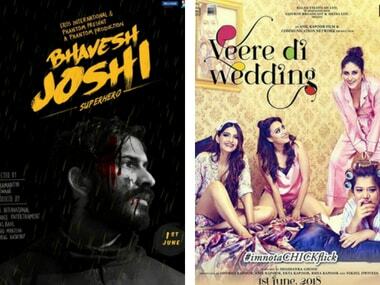 Every scene and every plot point of Bhavesh Joshi Superhero was scrutinised and compared to its Hollywood counterparts, Avengers: Infinity War and Deadpool 2. 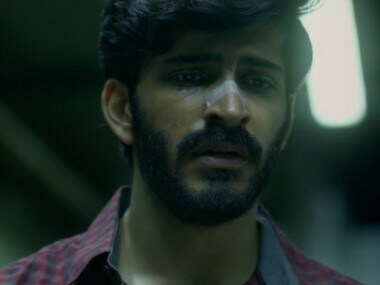 The flaw in Bhavesh Joshi Superhero is that it’s trying to say too much and doing so at such a painful pace that much of a good intention is lost in execution. 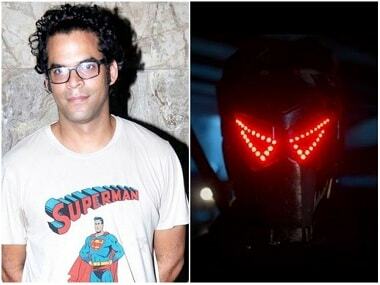 In this exclusive interview, Vikramaditya Motwane opens up on Bhavesh Joshi Superhero, Sacred Games and his love-hate relationship with Mumbai. 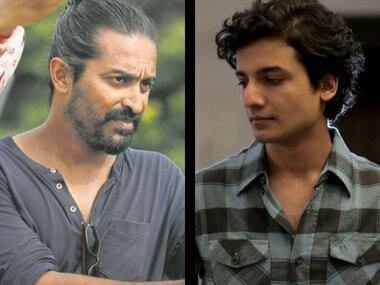 Bhavesh Joshi star Harshvardhan Kapoor discusses his upcoming film, his onscreen debut Mirzya and making unorthodox career choices. 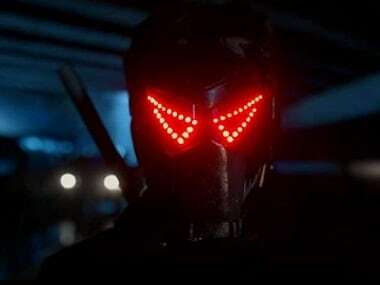 The new song for Bhavesh Joshi Superhero is out and it keeps adding to the immense promise that the film has already shown. 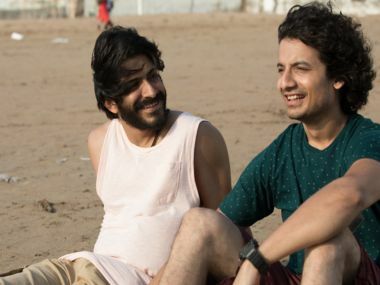 Initially, Harshvardhan Kapoor-starrer Bhavesh Joshi Superhero was slated to release on 25 May, but the makers postponed it, owing to various reasons.